Gobble, gobble! 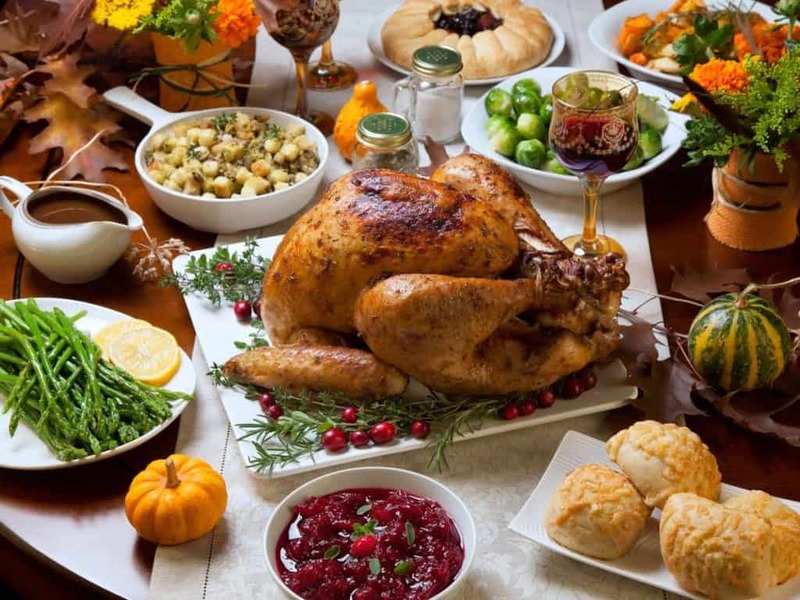 Thanksgiving is a unique American holiday — one that U.S. embassies, foreign service families, and American expats of all kinds celebrate around the world. We dipped into our oral history collection for some Thanksgiving memories. At its best, Thanksgiving is a celebration of food, family, friends, and cross-cultural exchange and understanding. Happy Thanksgiving! While assigned as Deputy Chief of Mission at our embassy in Vatican City (1988-90), James Creagan helped Vatican officials and the Sant’ Egidio religious community negotiate a ceasefire between rival parties to Mozambique’s bitter civil war. Creagan, who later served as the U.S. ambassador to Honduras, used the spirit of Thanksgiving to his advantage. Ambassador Creagan was interviewed by Charles Stuart Kennedy in May 2013. Read Ambassador James F. Creagan’s full oral history HERE. So, between August and December we got an agreement for a ceasefire; it didn’t hold but we got an agreement for a cease fire. Some of the FRELIMO [Mozambique Liberation Front] and RENAMO [Mozambican National Resistance] negotiators joked, calling it the “Creagan Cease Fire” because it followed Thanksgiving festivities. One of the things we did was on Thanksgiving Day was to have meetings at Sant’ Egidio’s convent. The mediators went back and forth between the groups, carrying messages and suggestions. 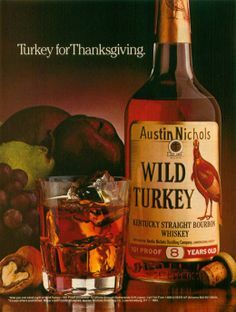 I brought up an old U.S. Thanksgiving tradition – at least in my recollection, of turkey, stuffing and Wild Turkey bourbon. I had a couple bottles of Wild Turkey Bourbon – 100 proof. So the RENAMO had bottles of it, FRELIMO had bottles of it and they drank and socialized. They had a great time. They had big headaches the next day, but they signed a ceasefire and applauded Thanksgiving. That “Creagan Cease Fire,” as they jokingly called it, was a going-away good will message for me as well. Prior to serving as ambassador to Guinea (1999-2000), Joyce Leader was Consul General in Marseille, France (1997-99). That meant juggling multiple Thanksgiving dinners. Ambassador Leader was interviewed by Charles Stuart Kennedy in October 2003. Read Joyce Leader’s full oral history HERE. There were a lot of Americans who stayed in France after [WWII], married French women, raised their families there, and were getting on in years. 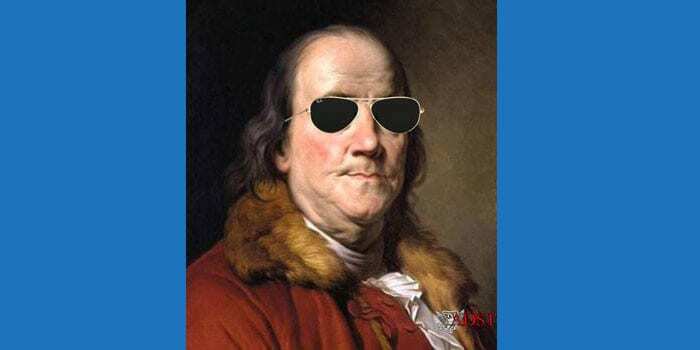 There were clubs of Americans who would get together…. And at Thanksgiving time, it was how many Thanksgiving dinners could I get to. There were two clubs in Monaco. One time, I actually went to both dinners there. Then you’d move down to Nice and Cannes. Then in Marseilles there were two or three clubs that did dinners. It was incredible. Everybody at the consulate got involved in representing us at these various dinners. Let me tell you, there are more ways to serve pumpkin than I ever imagined. 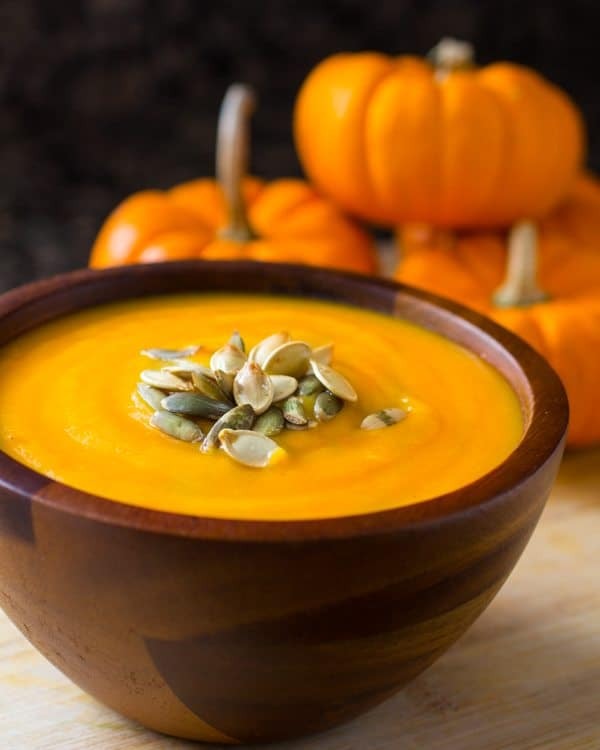 Nobody knew how to make a pumpkin pie, but they knew how to make everything else out of pumpkin from pumpkin soup to some other kind of dessert that was pumpkin. They all tried to be very American and follow the ritual, but they all missed a little bit. But nevertheless, we had to eat, to do our duty! Married to Ambassador Stephen Low, Sue Low highlights a memorable Thanksgiving in Zambia during the late 1970s. Mrs. Low was interviewed by Jewell Fenzi in May 1987. Read Sue Low’s full oral history HERE. Some [Zambians]. . . had formed a Wine and Food Society of about 25 couples. Our previous ambassador had promised that we would put on a Thanksgiving dinner for them; she left one middle-sized turkey and a case of California wine for that purpose. Shortly after we arrived, the governing board of this group asked me to meet with them to discuss the planning of the event. “What will your first course be?” was the first question. “Thanksgiving dinner doesn’t have a first course. You start with turkey and stuffing and cranberry sauce and finish with pumpkin pie.” This didn’t fit their notion of an epicurean meal and they were not pleased.
. . . Then it occurred to us, since we were all new and wanting to meet people, that we could show off the California wine, as its producers had hoped we would, at a cocktail party with California appetizers. While food supplies were scarce, luscious avocados were in season, some tropical fruit — and one middle-sized turkey. We talked it over, all were enthusiastic, and each decided what dishes to make. It was a festive project. Traveling alongside her husband, Ambassador Edward Rowell, Le Rowell recalls two Thanksgiving celebrations—the first in Brazil and the second in Luxembourg. Mrs. Rowell was interviewed by Hope MacBride Meyers in June 1989. Read Le Rowell’s full oral history HERE. There are two Thanksgiving day events I particularly remember. The first was in Curitiba, Brazil in the early 60’s. Three groups of Brazilians and Americans came together to share a traditional Thanksgiving dinner: the consulate, the Bi-national Center, and the Mormon community. The group of Mormons was large, about 130 as I recall, and they were proselytizing throughout this southern part of Brazil. The couple leading the group wanted their young people to come together and experience some feelings of home. So we organized the Thanksgiving gathering with everyone pitching in. 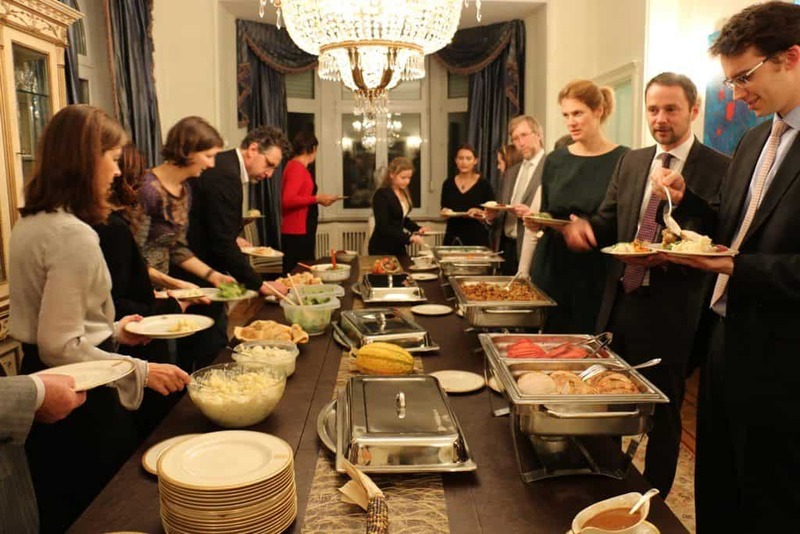 Over the years we celebrated many Thanksgiving dinners with American community groups and other host country groups with ties to the U.S. One of the last and most unusual celebrations was a Thanksgiving style event in Luxembourg in 1992. The popular weekly news magazine REVUE featured a series of national holiday foods. I was asked to host an event in our residence, and I worked with our French chef to prepare a traditional turkey with stuffing, succotash, sweet potatoes, cranberry sauce, and corn muffins. The chef sampled the dishes and soundly rejected the sweet potatoes. The other participants were Anne Brasseur, the vice mayor of Luxembourg City; Bettina, a well-known artist; and Marie-Jose Jacobs, a Luxembourger who received a phone call at our residence that evening informing her that she had just been chosen as the new minister of agriculture. Well, you can imagine the celebrating. We toasted each course, the appetizers, soup, my main course, and then dessert. The photographs and story in the magazine reached everyone in the country and we had a news scoop to boot. 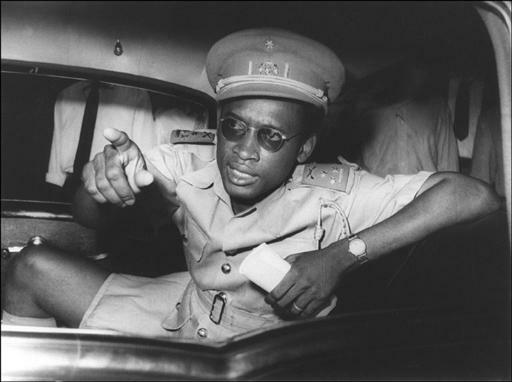 Arriving in the capital of the Democratic Republic of the Congo, Kinshasa (formerly Leopoldville), the day before Thanksgiving, Theodore Boyd was quickly thrust in to Congo’s political upheaval. Mr. Boyd was interviewed by Charles Stuart Kennedy in November 2005. Read Theodore A. Boyd’s full oral history HERE. Not all Thanksgivings are filled with joyous celebrations and an abundance of food. Recalling his time as Acting Deputy Assistant Secretary for Environment, Health, and Natural Resources, Richard Benedick spent Thanksgiving in 1985 working. Mr. Benedick was interviewed by Raymond Ewing in August 1999. Read Richard Elliott Benedick’s full oral history HERE. I remember I spent Thanksgiving of ‘85 preparing for a briefing for the Secretary [of State, George Shultz) on that Saturday—I believe it was on a Saturday, or it might have been on a Monday, but it was the Thanksgiving weekend. I remember spread out on the floor in front of the fireplace reading up on AIDS, which was not the happiest thing to be reading about on Thanksgiving.